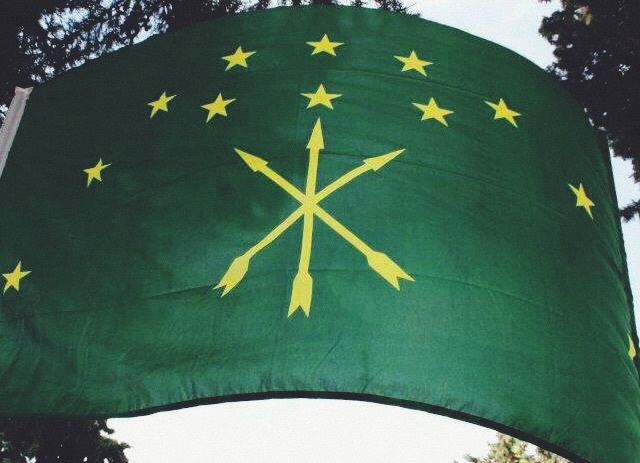 Realities have emerged from the womb of the Russian-Circassian-War and the associated tragedies, destruction and devastation that plagued the entire Circassian homeland. Logic and common sense dictate steadfastness on the firm national positions to claim legitimate rights, and to reveal the facts that can only be denied by ungrateful and opportunists. Those few individuals who are helpless, narcissistic and cynical skeptics. At the same time, they are willing to pursue their personal and selfish goals to take the fragile, dubious positions and questionable legitimacy that are not legal in dealing with the consequences of the occupation of the homeland. Not to mention the forced displacement, which is the duty of the occupying state to address in accordance with the international laws and norms. The above is in the interest and at the core of the assertion and consolidation of Circassian rights, while reality cannot be ignored and cannot hide the concrete facts. The final stages of the conquest of Circassia, the supremacy mentality and the aggressive tone reminiscent of the Mongol invasion and capture of the Russian regions for more than two hundred years, and the rule of iron and fire, which Russians didn’t learn lessons from, did not make them less deadly and brutal than those who dealt with them and enslaved them in cruel and inhuman ways and means. It is obvious that reality cannot be ignored and tangible facts cannot be hidden. An Arab proverb says: “You cannot hide the sun with a sieve.”(5) Ghassan Kanafani wrote in one of his letters to Ghada Al-Samman: “I will continue to strive for the restoration of the homeland because it is exclusively, my right, my past and my future … because I have a tree, a cloud, a shadow, a glowing sun, clouds raining fertile … and roots, which are hard to uproot.”(6) It is possible to be optimistic and to believe that “there will be Circassia”.